The Professional Services Schedule (PSS), or 00CORP is a contract that offers a combination of all professional services such as Financial & Business Solutions, Professional Engineering Services, Mission Oriented Business Integrated Services (MOBIS), Advertising & Integrated Marketing Solutions (AIMS), Environmental Services, Language Services, & Logistics Worldwide (LOGWORLD) Services. 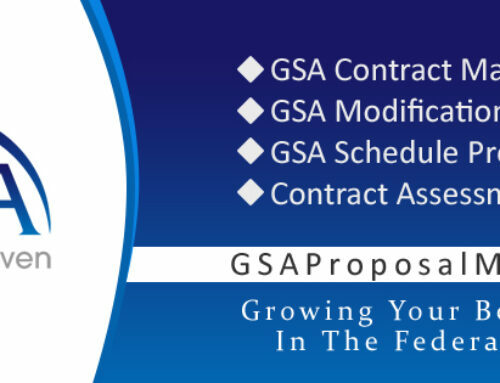 In late 2015 GSA combined all of the schedules in order to streamline the contracting process and provide federal agencies a total solution in fulfilling federal needs. 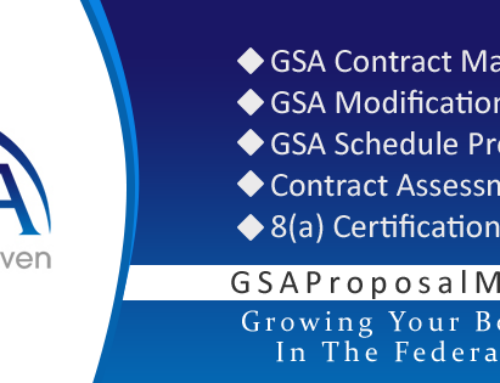 GSA has been consistently making changes to the schedule since that time in order to allow small businesses the opportunity to participate in submitting an application. Recently, the Director Professional Services Program Management Division, Alexandra Rouse announced some possible changes coming by the end of 2018. Ms. Rouse stated that they have recognized that small business has been having difficulty in meeting the sales requirements of twenty-five thousand dollars within the first two years of business and that GSA may possibly change the requirement from two years to five years. That way it would give small business more time in meeting the $25k sales requirement. Ms. Rouse also stated that another possible change would be that the solicitation requirements are trying to be cut down from twenty-five points to five points. These changes would certainly make a big difference for a small business to qualify for a GSA schedule hopefully they will be able to make a decision sooner than later. Was this helpful? 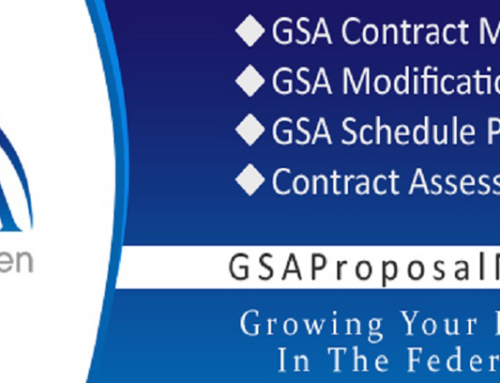 Let me know by leaving a comment below or contacting me Ilene@gsaproposalmaven.com. Ilene Giles is a GSA schedules expert that has helped thousands of businesses grow with a GSA contract. Get her FREE CD, “What You Need To Know Before Applying For A GSA schedule” or contact her today for a FREE consultation at GSAProposalMaven/meet-Ilene.